Alina graduated from Curtin University of Technology in Western Australia in 2010. She commenced her career at an acute tertiary hospital in Perth, helping clients with neurological, vestibular, respiratory, surgical and women’s health conditions. She has had extensive experience in rehabilitation post orthopaedic surgeries (upper limb & lower limb) where she was in charge of running hydrotherapy and orthopaedic clinics. 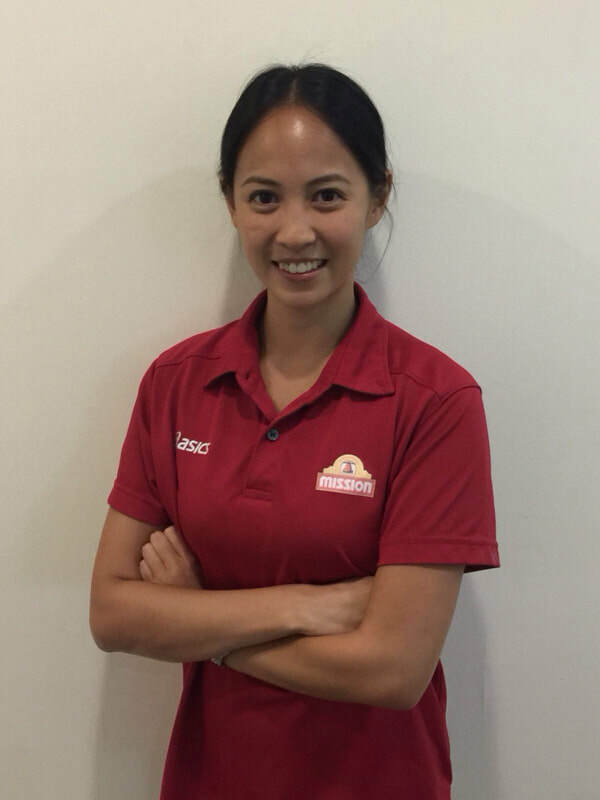 Alina went on to work in a busy musculoskeletal clinic in Perth, providing exercise rehabilitation and pilates along with manual therapy to help her clients achieve their functional goals. In the sports physiotherapy arena, Alina has had valuable experience working with Australian footballers from the University of Western Australia. Alina is passionate about promoting a healthy and active lifestyle and has a keen interest in treating musculoskeletal conditions.